Ailing Taiwanese manufacturers HTC have revealed their Q1 earnings report, and it does not look good. The company posted a minuscule $2.8m in profit this quarter, a spectacular 98% drop from last year’s earnings in the same quarter. It is the lowest-ever quarterly profit the company has ever posted, and potentially marks the start of yet another painful financial year for the company. 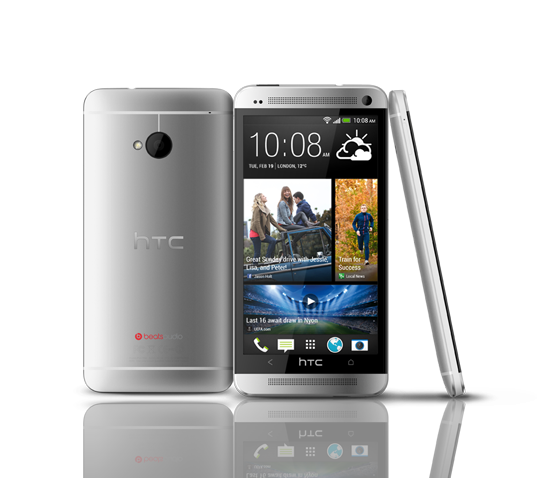 The biggest reason behind the company’s woeful quarterly profit is due to the unexpected delay of HTC’s latest flagship device, the HTC One. 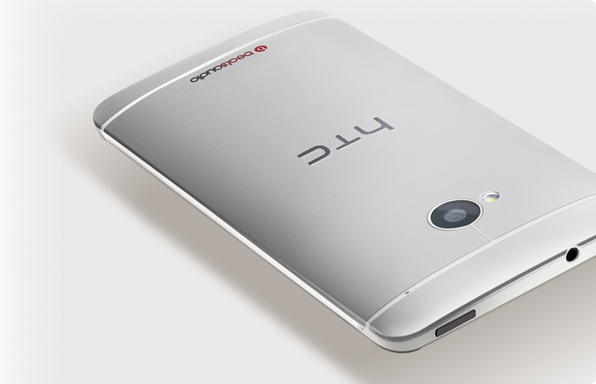 HTC has essentially placed the company’s entire fortunes behind the potential success of the One, but shortages in components for the One’s Ultrapixel camera meant an inevitable delay in shipment of the One, resulting in it losing more ground to South Korean giants Samsung and its flagship Galaxy S4, which could be released before the One despite being announced later. It remains to be seen if new Chief Marketing Officer Benjamin Ho’s efforts in rebranding the company and their new, more aggressive marketing will bear fruit later this year. We certainly hope so, or someone may unfortunately end up without a job.